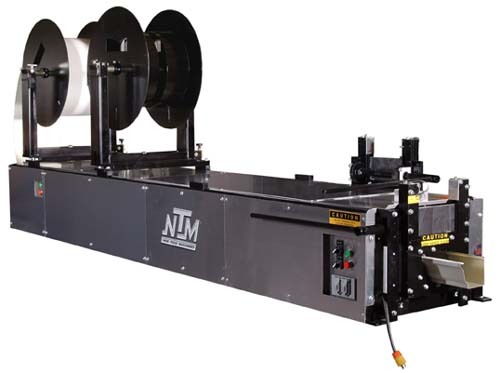 Gutter Machine for Aluminum, copper and steel. All gutter machines are FOB shipping point. Prices subject to change.